It has been reported that some customers have received calls from a call centre abroad pretending to represent LMH offering repair work. 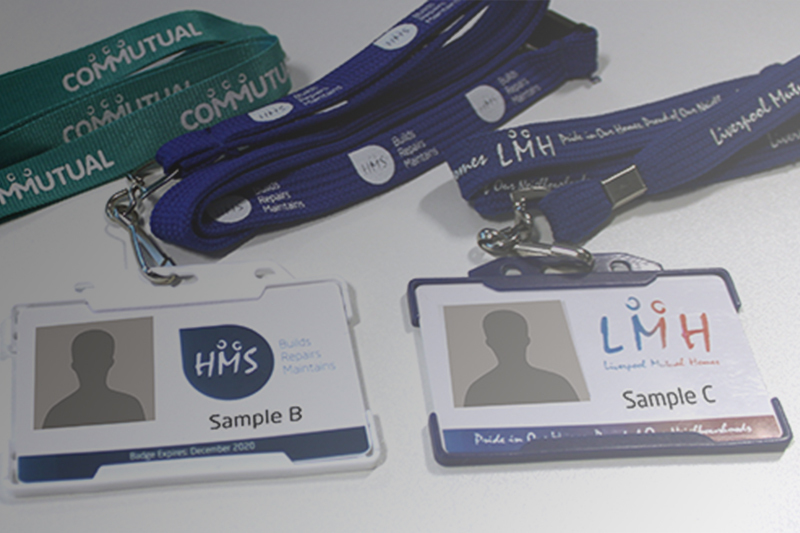 Please note all LMH Group staff are UK based and when visiting your home, will carry photo ID. Remember no ID, no access. If in doubt please do not hesitate to call LMH’s Contact Centre on 0800 678 1894.